Welcome to Riverstone Apartments. We have an optimized screen reader version of this site available. Welcome home to Riverstone Apartments in beautiful Corpus Christi, Texas. 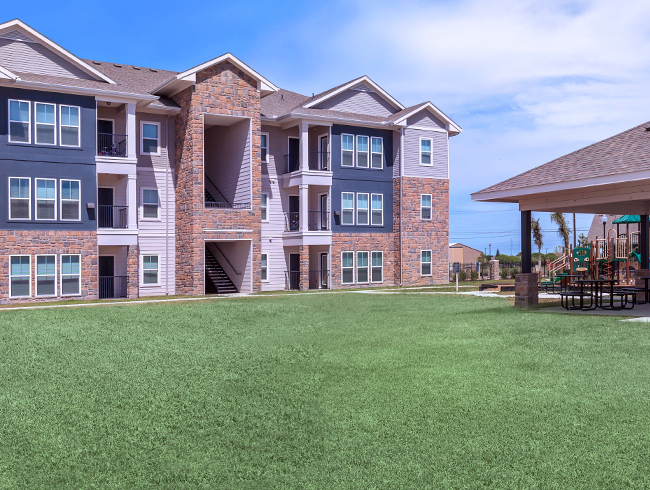 Our beautiful apartment home community is located in the heart of Corpus Christi, Nueces County just off Highway 358. 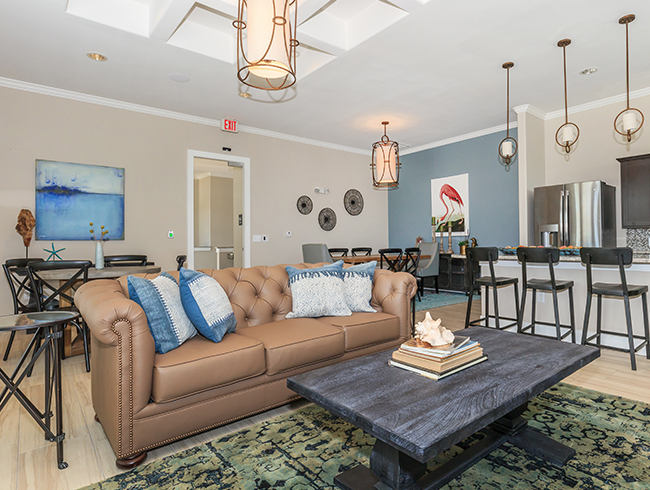 With easy access to local parks, fine dining, great shopping, and entertainment hot spots, let Riverstone Apartments be your stepping stone to fun and excitement in Corpus Christi. At Riverstone Apartments, we strive to provide our customers with everything they need to feel at home. Our spacious and inviting apartment homes were thoughtfully designed with you in mind. With three floor plans to choose from, you’ll find one that embraces the needs of your household at Riverstone Apartments. Our great apartment amenities include disability access, all electric kitchen, walk-in closets, balcony/patio and so much more! 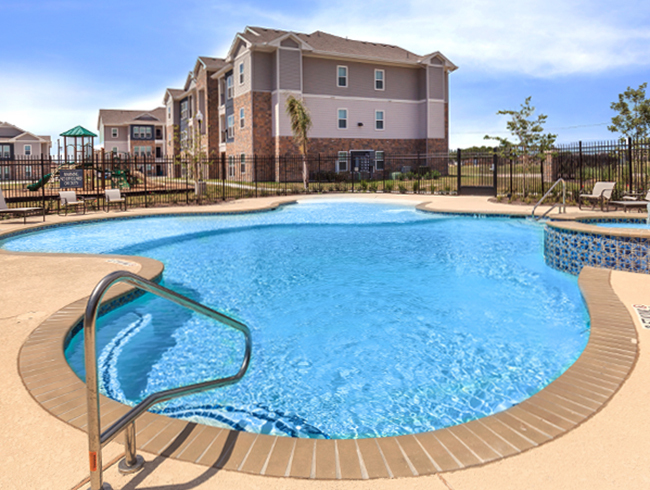 Riverstone Apartments offers residents a lifestyle of comfort and convenience. 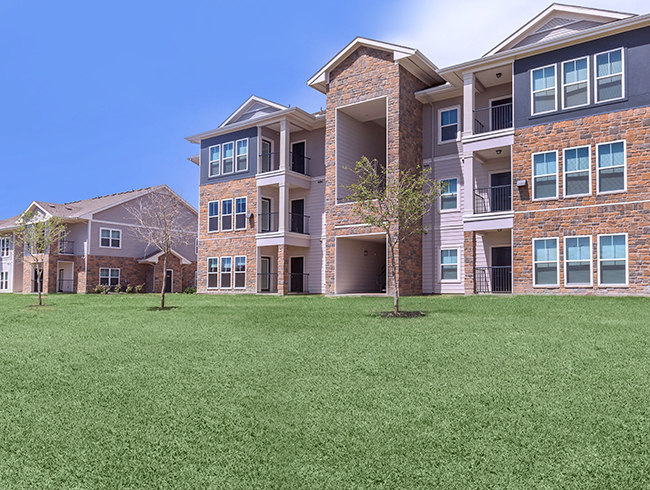 Great apartment home living goes beyond your front door at Riverstone Apartments. That’s why we’ve crafted our beautiful community to enhance your unique lifestyle. Our gated community is proud to feature beautifully manicured landscaping, clubhouse, shimmering swimming pool, and state-of-the-art fitness center to ensure that all of our resident’s needs are addressed. Our commitment to your comfort and quality of life is second-to-none. 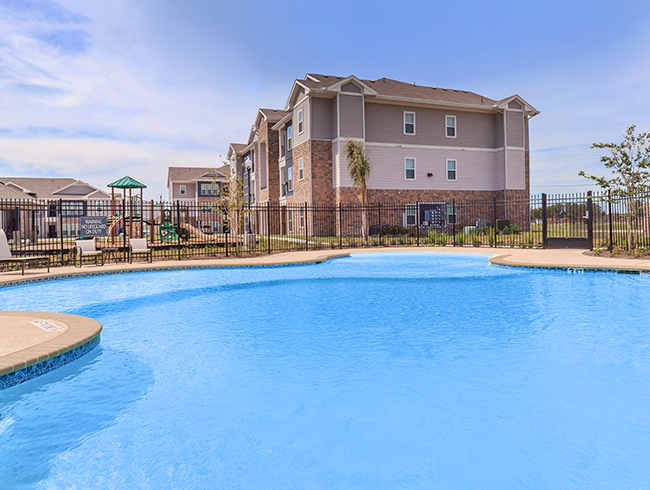 Visit today and see what makes Riverstone Apartments a welcoming oasis in Corpus Christi, Texas.